Whilst many drivers these days lean more towards a bigger car, there’s still a huge number of motorists across the UK who can see the benefits of driving a small car and the advantages to be gained from being on the road in one. Of course, the most obvious issue that many motorists have to deal with on a daily basis is parking, whether that’s in a parking bay, on the street or even at home. Time again and with big cars seeming to be getting bigger every year, a driver can find it difficult to fit into a tiny parking space. However, with a small car not a problem – you’ll be able to fit your car into the tiniest of spaces without having to struggle. Plus, a small car inside the garage means more storage room for other things too. The Benefits Of Leasing A Small Car – wide range available on short term lease at Flexed. Many motorists choose a big car for the extra space it gives them, however a lot of small cars available today are just as spacious – a bit like a tardis. They’re comfortable, with more room than you think and have a good sized boot as well. Once upon a time, small cars missed out on those extra features that SUV’s and other big cars were well known for offering to motorists but not anymore, as many small cars available today come fully equipped with a myriad of high-tech features and also include the same luxuries once associated with your more expensive larger vehicles. A small car also offers the driver a vehicle that’s easier to manoeuvre due to it’s smaller size and smaller engine. Many small cars are nippier on the road, can accelerate quickly and provide you with a much more controlled driving experience. 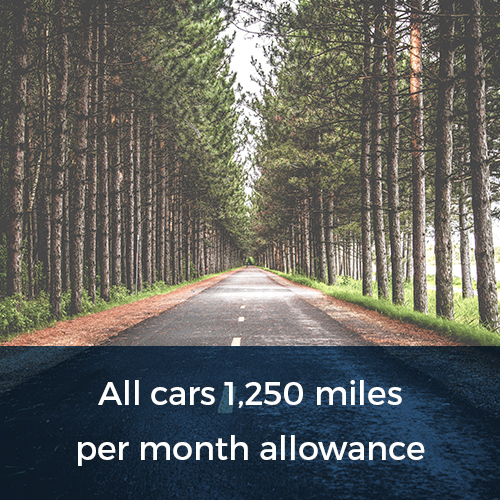 One of the biggest benefits of driving a small car is the fact that you will spend less on fuel and for those who lean towards a more ‘greener’ future going forward, you could also be saving the planet by choosing a small car to lease as your next vehicle. There’s also insurance to consider too, as running a small car tends to be cheaper on the pocket, with insurance companies offering lower rates to drivers. They are the perfect town or city car, allowing the driver to nip in and out of tiny spaces with ease, as well as offering great fuel economy too. 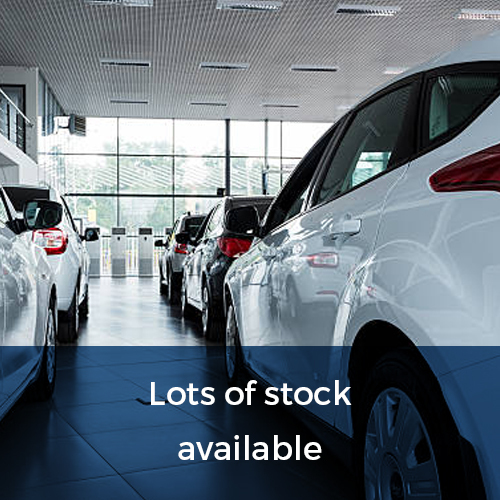 At Flexed, we have a wide range of small cars to choose from on a short term lease, ranging in price and starting at just £169.99. Small cars are generally lower in price, making them more affordable than some of the bigger cars available to lease at Flexed. The cheapest small car available to lease at Flexed is the Fiat 500 1.2 Lounge Manual on a 6 month lease from £169.99 excl. VAT. 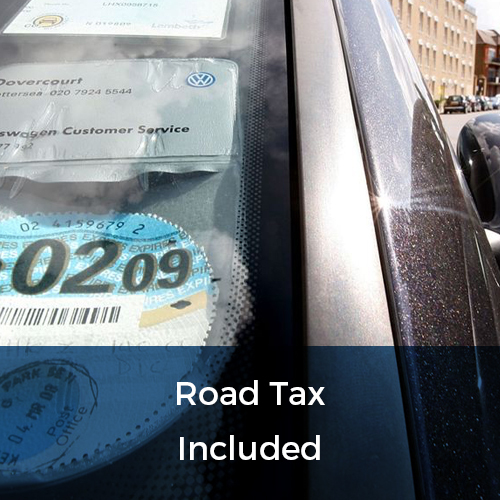 This is based on a 6 month contract with an initial payment of £339.98+VAT. The Fiat 500 is a fun little car, perfect for town and city living. It’s cute, compact, cheap to run and low on emissions too. It features cruise control, rear parking sensors, LED daytime running lights and 5″ Touchscreen Radio with Bluetooth, USB, Aux-in & DAB. For just £249.99 excl. VAT per month you can lease the Citroen C3 Aircross ‘Feel’ Compact SUV, a fantastic all-rounder that’s both unique in style and versatile too, making it the prefect family car. It features as standard; Bluetooth, cruise control, a leather steering wheel, 16-inch alloy wheels and USB connectivity. The Kia Stonic ‘2’ 1.6CRDi Compact SUV Manual based on a 28 day rolling contract is available for just £349.99 excl. VAT and comes with a range of standard features for this model including cruise control, rear parking sensors, Bluetooth, roof rails, 17-inch alloy wheels and Hill-Start Assist Control – everything to make this an all-round winner in the small car sector. 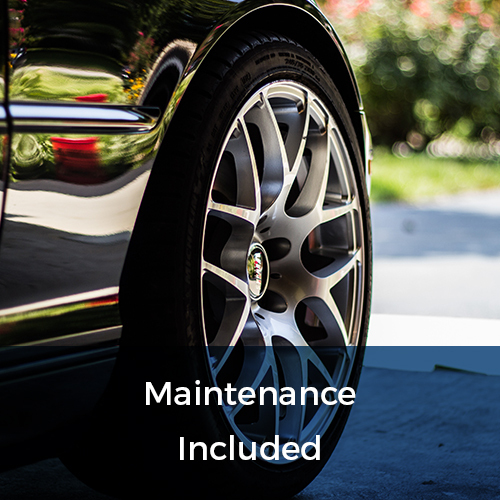 Each small car available on short term lease at Flexed includes within your monthly fixed price; UK road tax, breakdown cover, maintenance, full manufacturer’s warranty and 10,000 to 15,000 miles per annum (calculated on a pro-rata daily basis). All that’s left for you to worry about is fuel and insurance cover – then it’s you and your small car out on the open road! 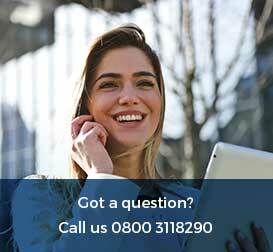 For more information regarding our business/personal car leasing services and fantastic offers please click here, or give us a call NOW on 0800 311 8290.